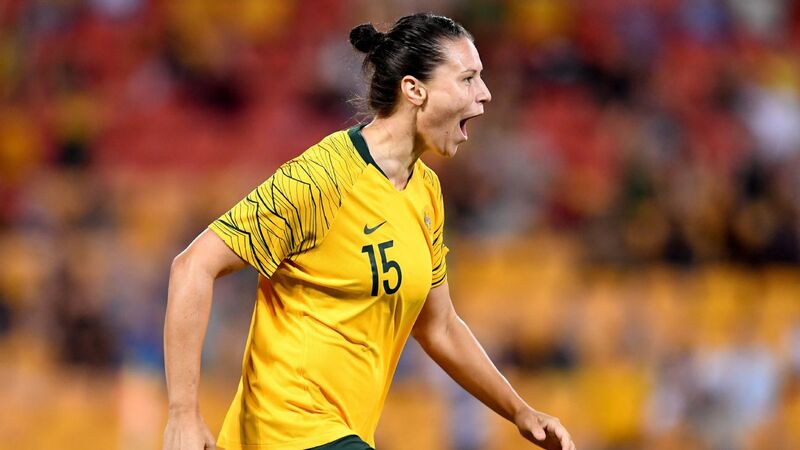 Australia striker Samantha Kerr admits that lifting the 2017 AFC Award for Women's Player of the Year is the icing on the cake of a wonderful 12 months. 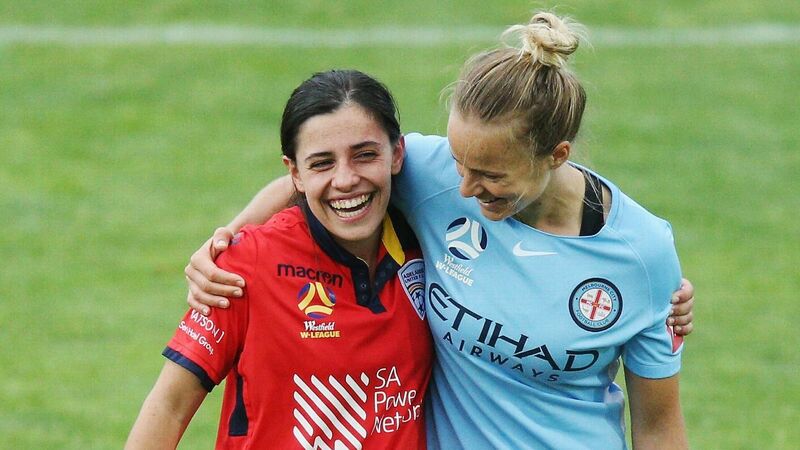 Kerr has broken several records, including becoming the National Women's Soccer League's (NWSL) all-time top scorer with Sky Blue FC and scoring in the most consecutive games for Australia. 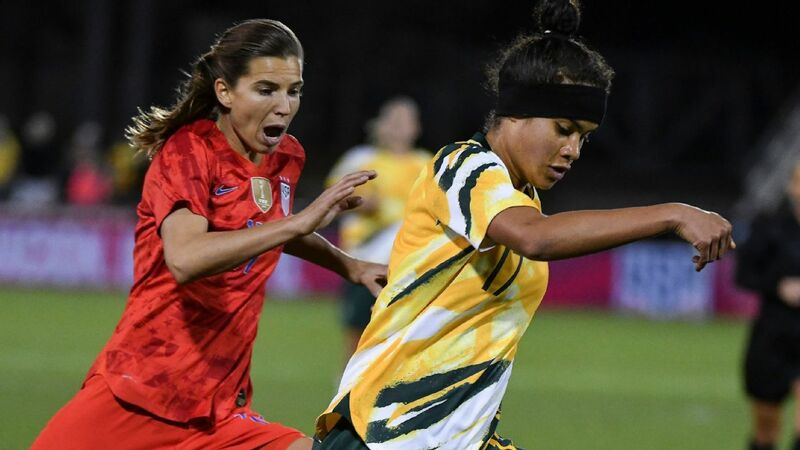 It has been a great year for the 24-year-old with the Matildas, who won the inaugural Tournament of Nations, beating the United States, Japan and Brazil in the process. When asked to highlight the standout moment of 2017, Kerr found it hard to single out any one achievement. 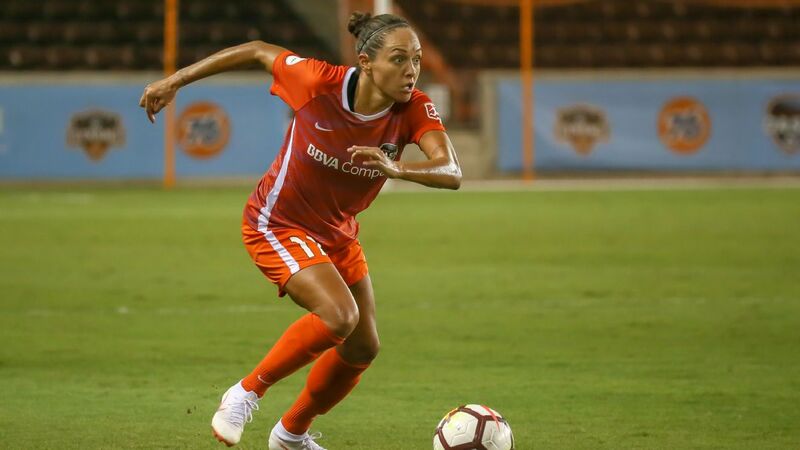 "I think my top moments from this year, on a personal level, would probably be breaking the [scoring] record in the NWSL and obviously tonight [winning the AFC award]," Kerr told ESPN FC. "And then, as a team, winning the Tournament of Nations and beating the USA for the first time -- that was a special moment that I'll probably remember forever." 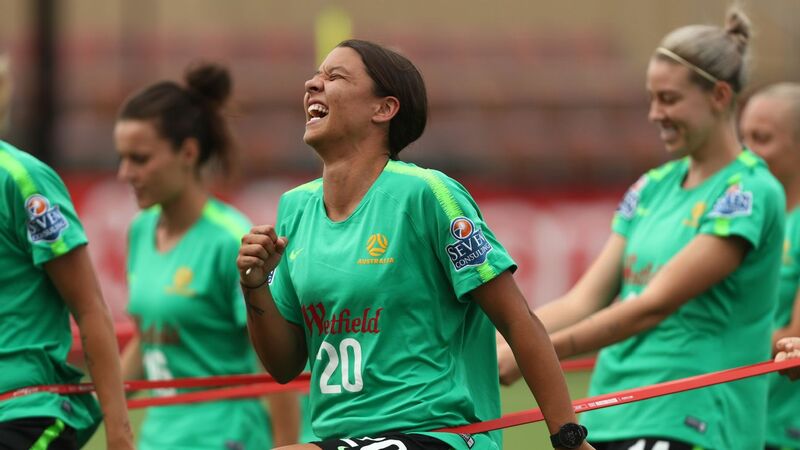 Samantha Kerr, 24, has enjoyed an excellent 12 months for Australia, Sky Blue FC and Perth Glory. 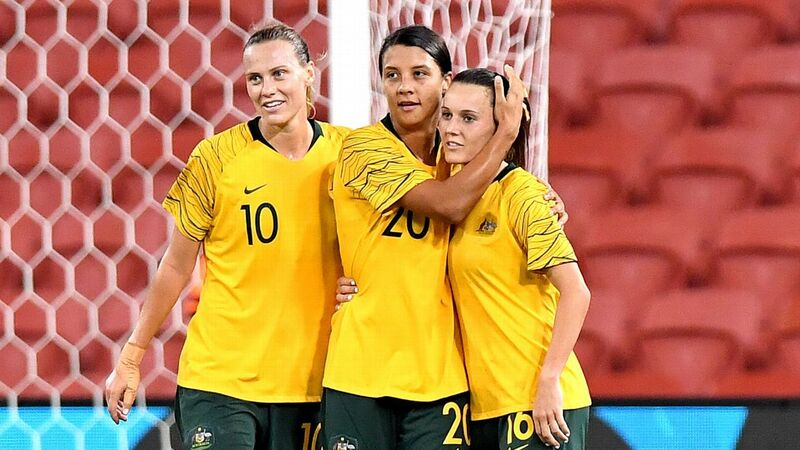 Kerr proudly follows in the footsteps of two fellow Australians, with Katrina Gorry having won the award in 2014, while Caitlin Foord lifted it last year. 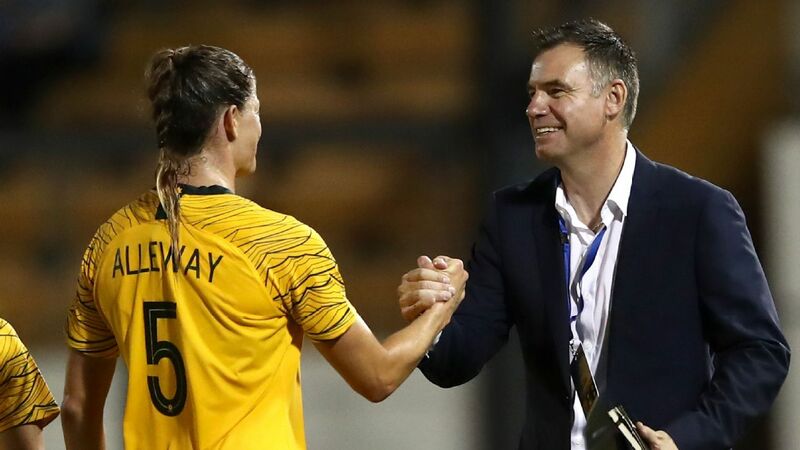 "A lot of Australians have previously won it, so I'm very humbled, as it's such a special award," Kerr said. "This is the third time in four years that an Australian woman has won this award. 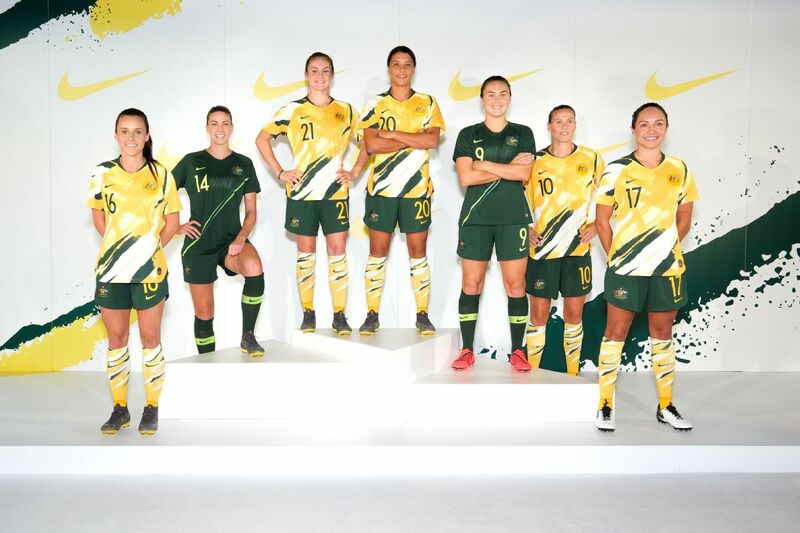 I think we're going in the right direction in Australia for women's football. 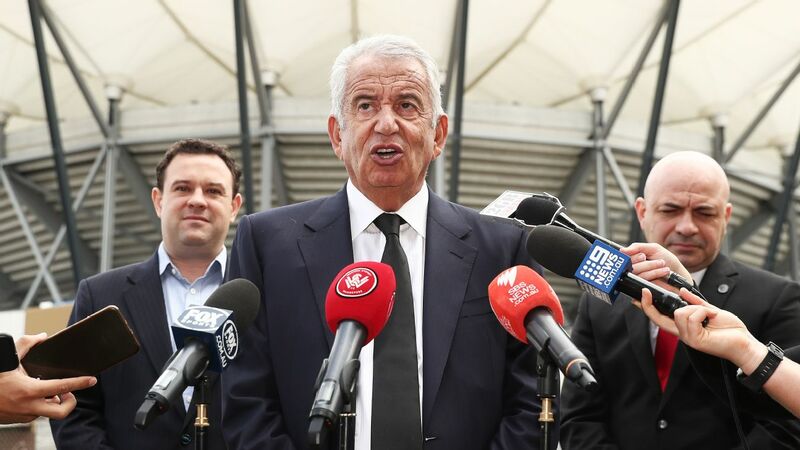 "I'm very proud if I can be flying the flag for Australia and the growth of women's football. Things like this help, but at the end of the day team performances and team wins are more important than individual awards." 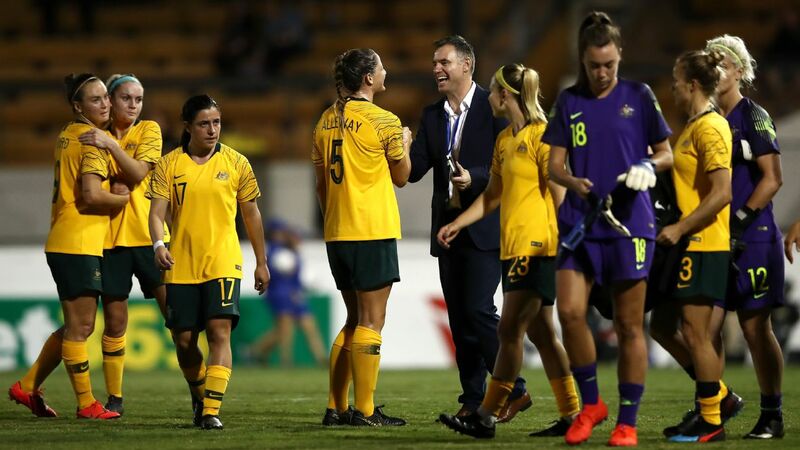 Kerr is now looking forward to the 2018 Asian Cup in April as the Matildas aim to go one better than their runners up finish to Japan in 2014.